The Shenandoah Valley is rapidly becoming a popular spot to grow grapes. This largely undiscovered appellation provides the climate and soil to grow great European wine grape varietals. The rolling hills drain the water and cold air producing sweet grapes and protecting the vineyards from frost. Couple all this with some of the prettiest countryside anywhere and you have the perfect destination for wine touring. 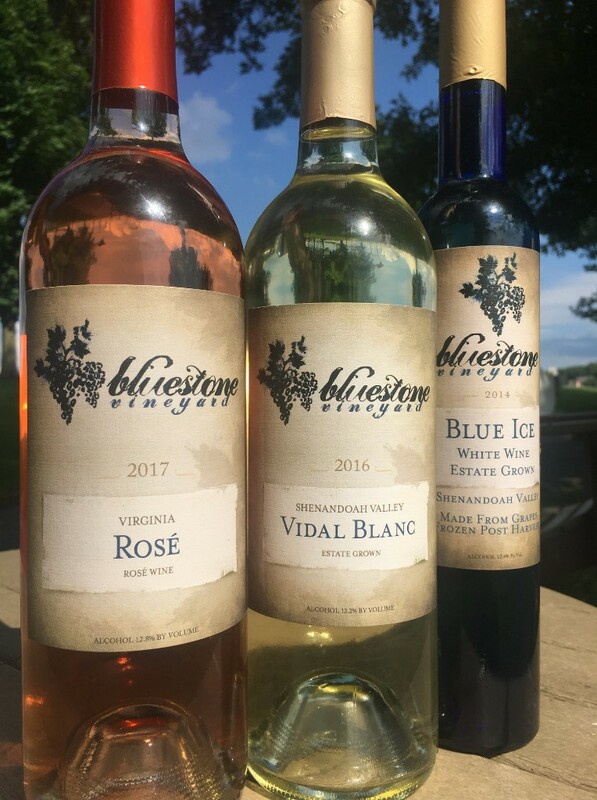 Bluestone Vineyard is located in the center of this beautiful valley, named after the “bluestone”(a type of limestone) that is a main component within the local soil. 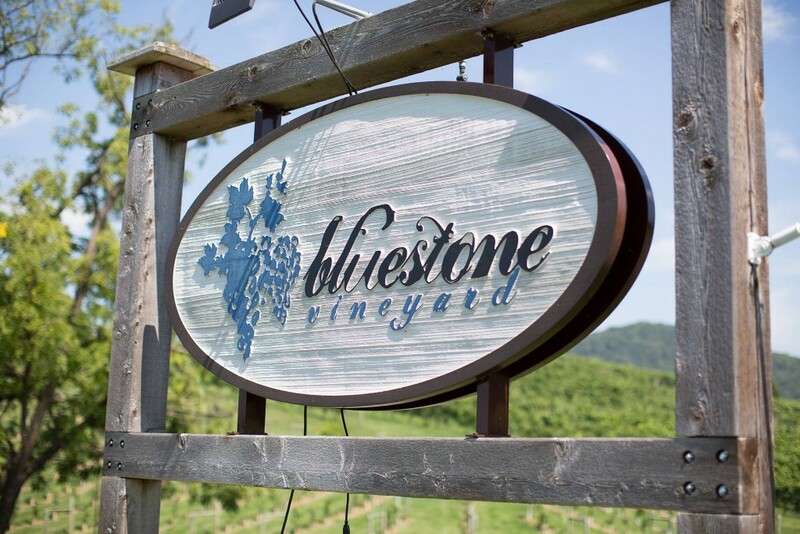 We began planting vines in 2008 and have established ourselves as a Virginia Winery producing well-crafted boutique wines.